Bcn Swing Balboa is an association created for the dissemination and organisation of events related to Balboa. On our web site you will find national and international events, but we especially want to promote those that are closer, more local, small but continuous, that are often overlooked because of lack of publicity. You will also find information, videos and things of general interest. Our idea is to provide answers to your queries and that is why we continually update this web page as well as our Facebook page. If you want to announce your event or post some news, contact us at: Info@bcnswingbalboa.com. 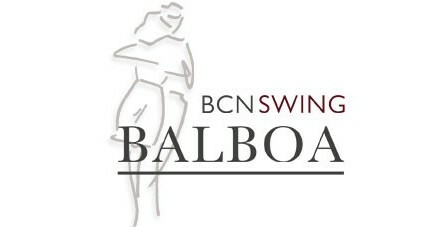 Warm regards from BCN Swing Balboa by Manel & Antonia.